Front brakes have 60% remaining, and rear brakes have 50% remaining. 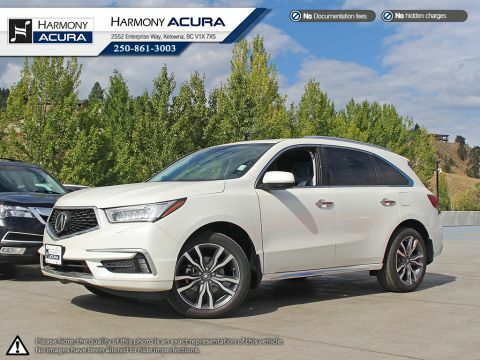 Front tires have 60% tread remaining and rear tires have 70% remaining. 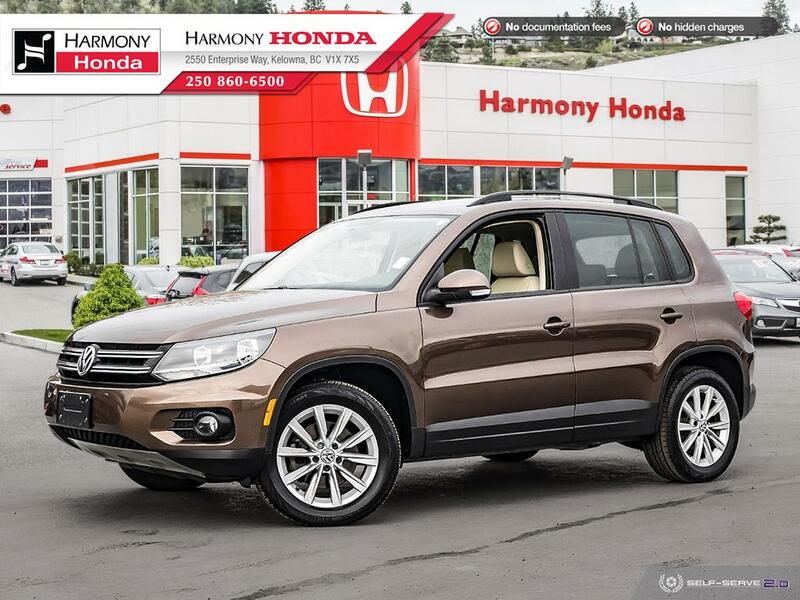 This 2015 Volkswagen Tiguan 2.0 TSI Comfortline is a BC vehicle, was driven by non-smokers, and has low kms. 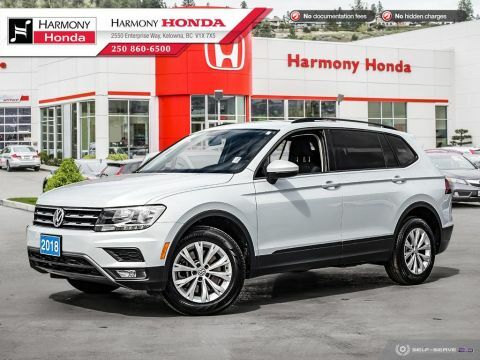 This Turboed SUV comes with a luxurious beige leather interior, heated seats, push-button start, a navigation system, backup camera, panoramic sunroof, fog lights and much more.